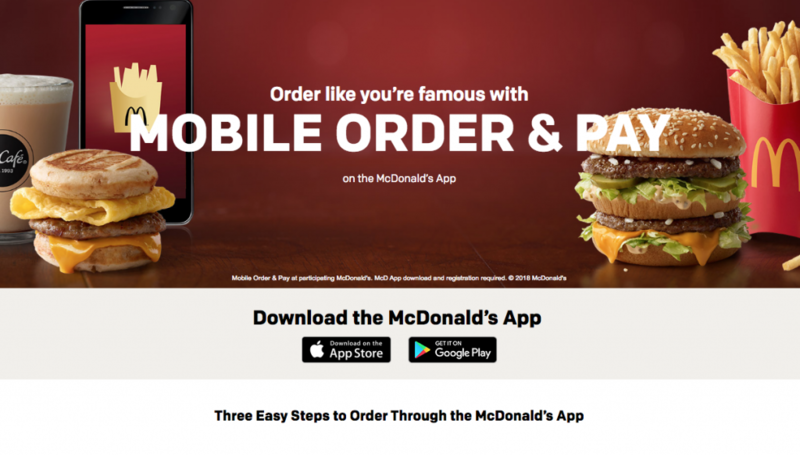 McDonald’s recently released a commercial displaying its Mobile Order and Pay Application. 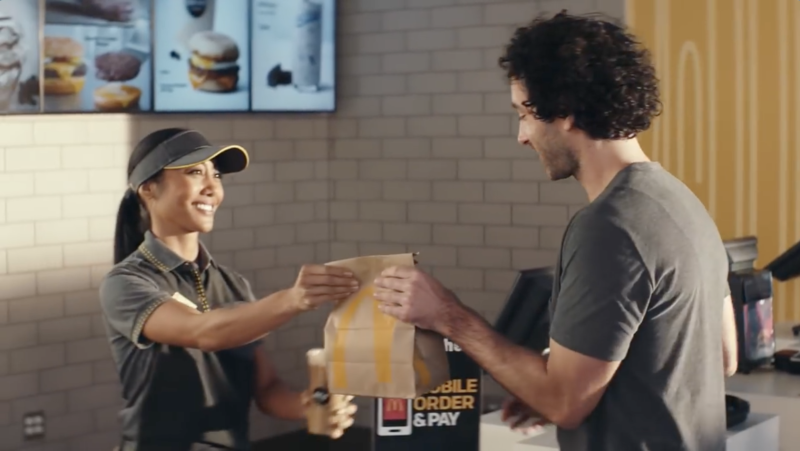 The commercial showed a customer picking up their order from a warm and welcoming McDonald’s staff member, which is played by actress/entrepreneur Donnabella Mortel (How to Get Away With Murder/Ulterior Motives). The customer then exits McDonald’s and is showered with photos from Paparazzi. 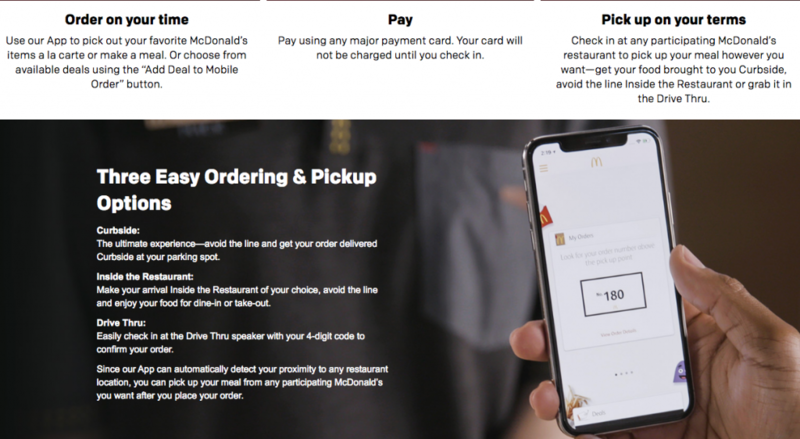 — That kind of treatment could make one feel Famous, and really want customers to start using the mobile order and application. Check the commercials out for yourself and comment your thoughts !